For more information, visit: http://viera.shoptheavenue.com/. Google Maps – local directions: https://goo.gl/maps/PNnsa. 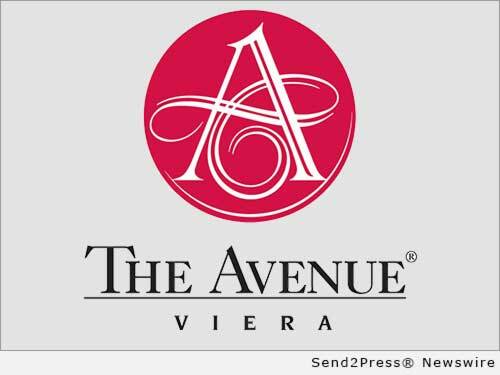 Original Keywords: The Avenue Viera Viera Florida VIERA, Fla.
REFERENCES: Florida Business News, The Avenue Viera Viera Florida VIERA, Fla.